The largest Subaru ever is finally here! 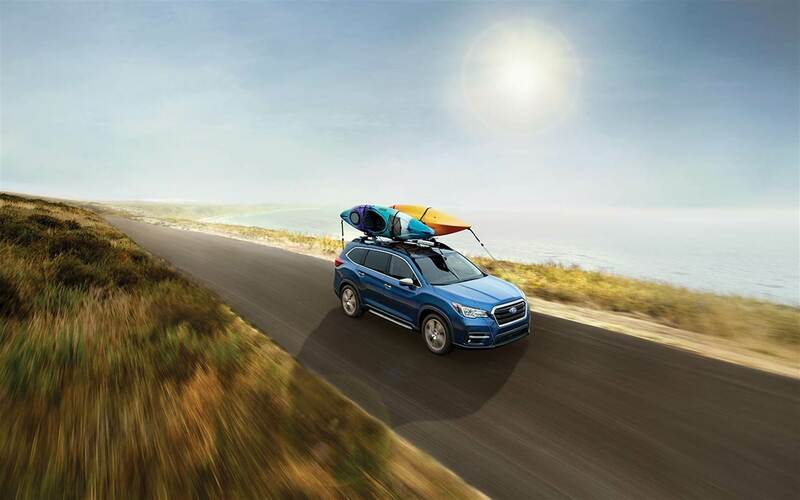 The All-New 2019 Subaru Ascent is a family-size sports utility vehicle that was built for not just comfort and safety, but also versatility. 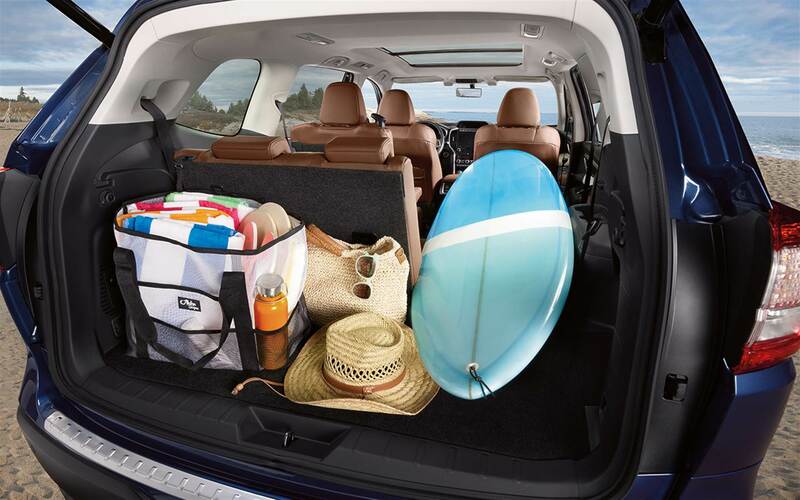 This SUV is designed for the best passenger accessor, interior comfort, and cargo capacity. You will also find three-rows of seating in the Ascent, meaning that there will be plenty of space for the entire family. 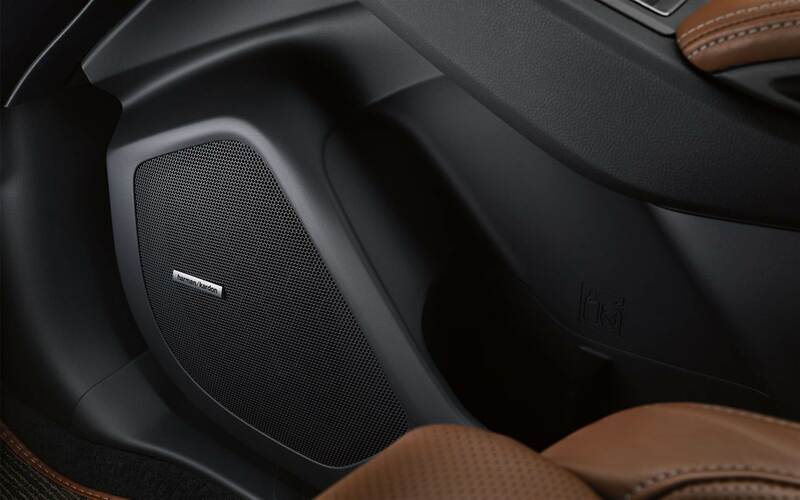 Other features that make the ascent stand out include the platform design that gives the Ascent a better handle on vibration, durability and the feel of driving. 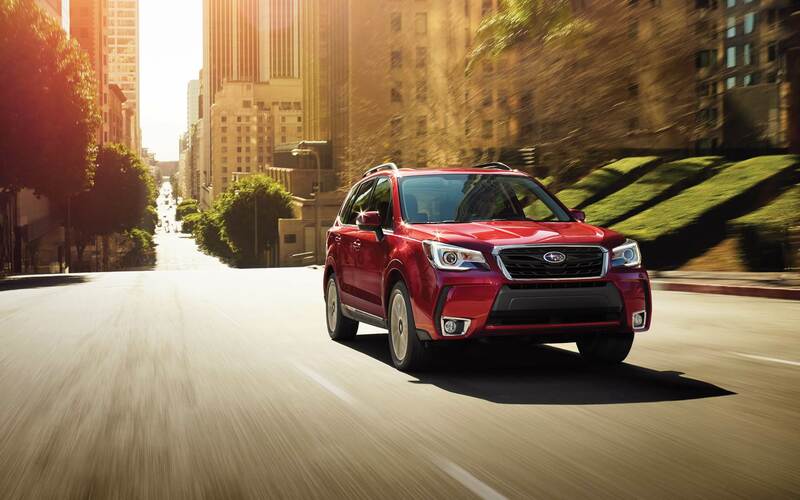 No matter which trim you choose for your Ascent, you'll be purchasing an SUV that gives you the Subaru capabilities with more space than ever! Continue reading to learn more information. 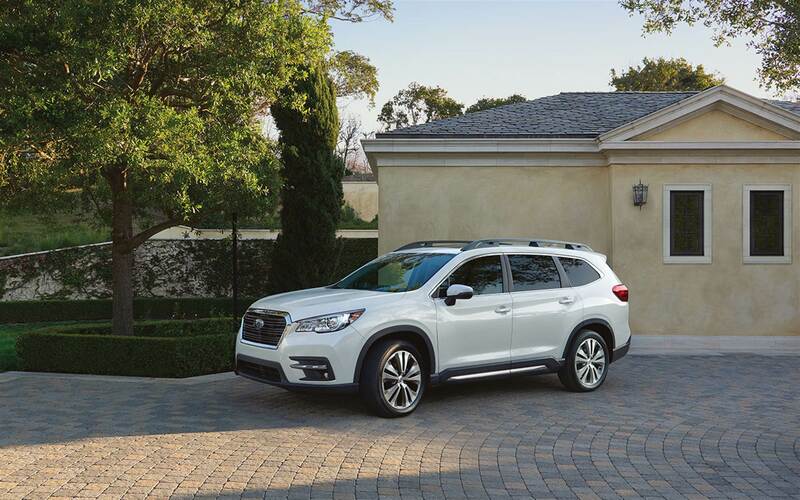 What safety features come with the 2019 Ascent? 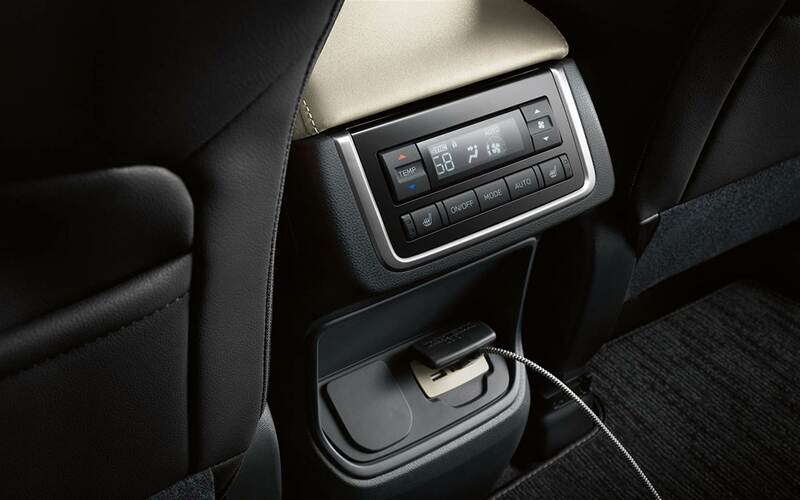 The list of standard features of the 2019 Ascent is comprehensive and long. Some of these features include Lane Departure and Sway Warning, EyeSight Driver Assist Technology, Pre-Collision Throttle Management, Adaptive Cruise Control, EyeSight Assist Monitor, and Automatic Pre-Collision Braking. Further safety features that are available include High Beam Assist, Blind Spot Detection with Lane Change Assist, Steering Responsive Headlights, Rear Cross Traffic Alert, a Smart Rear View Mirror, and a Front View Monitor. 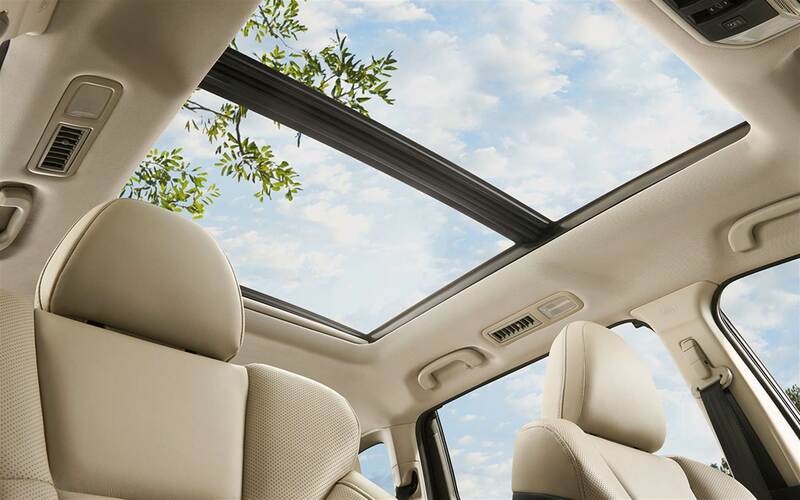 What are the trim levels offered with the Ascent? 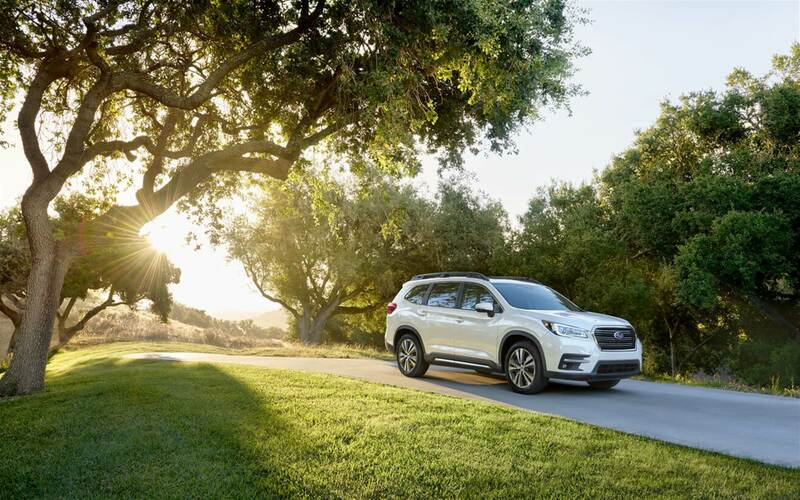 There are four trim levels offered with the 2019 Subaru Ascent. These trims include the base, Premium, Limited, and Touring. The base trim comes with a security system with engine immobilizer, a multi-function display, 19 cup and bottle holders, 18-inch aluminum-alloy wheels, second-row bench seat, raised roof rails, automatic power door locks and power side mirrors, three-zone automatic climate control, four USB ports, Apple CarPlay and Android Auto, a 6.5-inch multimedia touchscreen, and EyeSight with automatic emergency braking and lane keep assist. The Ascent Premium comes with a unique spill-repellent cloth upholstery in black or ivory, a leather-wrapped steering wheel, a leather-wrapped shift lever handle, an 8.0-inch multimedia touchscreen, Blind-Spot Detection with Lane Change Assist, body-color side mirrors, rear seat climate controls, Wi-Fi connectivity, and privacy glass. 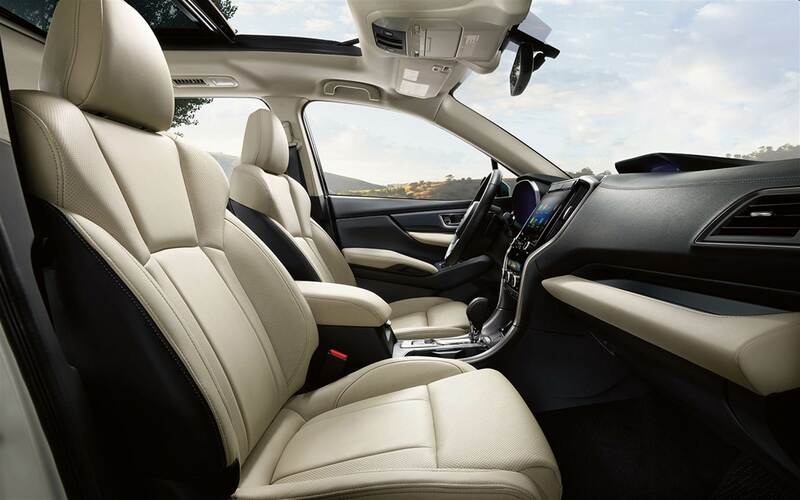 The top option, the Ascent Touring, comes with chrome door handles, a rear bumper protector, Java Brown leather seats and upholstery, eight UBS ports, a Harman Kardon premium audio system with fourteen speakers, rain-sensing wipers, and a 180-degree front-view camera. What engine runs the 2019 Ascent? 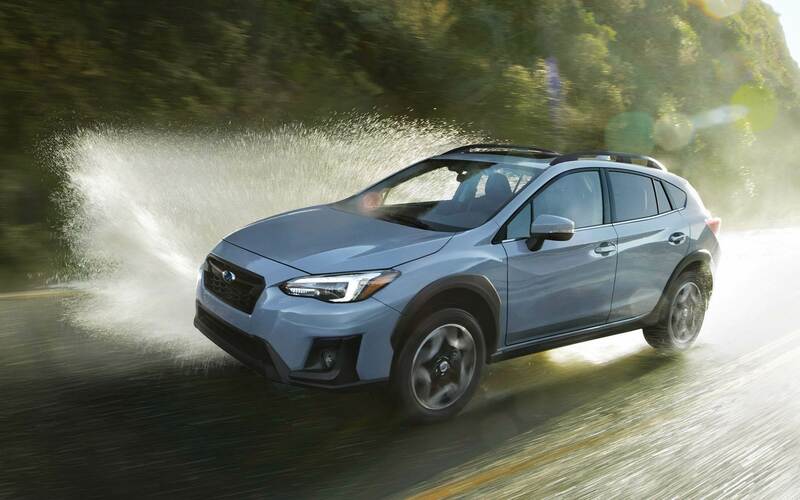 The engine that powers the 2019 Ascent is a BOXER 2.4-liter engine that combines not just direct fuel injection, but Subaru Dual Active Valve Control System, and a twin-scroll turbocharger. This engine creates up to 277 pound-feet of torque and 260 horsepower. Every trim level comes with a Lineartronic CVT, which works with an eight-speed manual mode function. 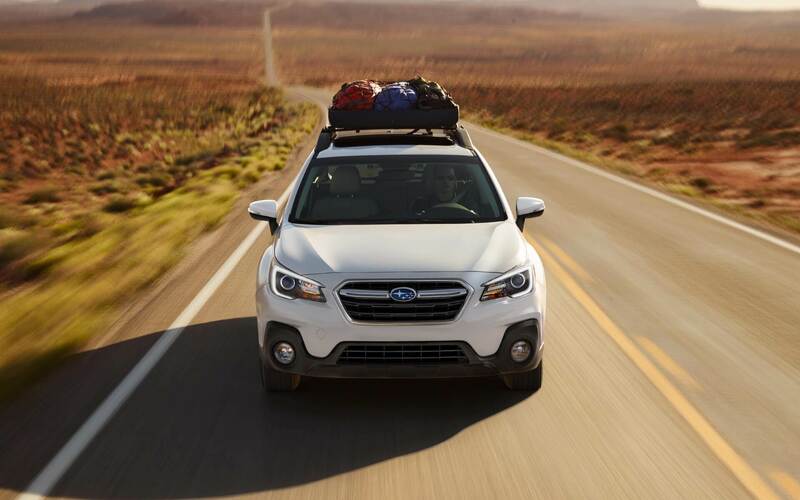 The towing capacity for the Ascent is up to 5,000 pounds. That towing capacity is the most in the history of Subaru! This vehicle is not only powerful, but it is also incredibly fuel-efficient. You can get up to 500 miles on a single tank with the Ascent. This just means more incentive for you to travel with your family. The Subaru Ascent is brand new and ready to leave its competitors in the dust. This three-row SUV is the biggest that Subaru has ever created! 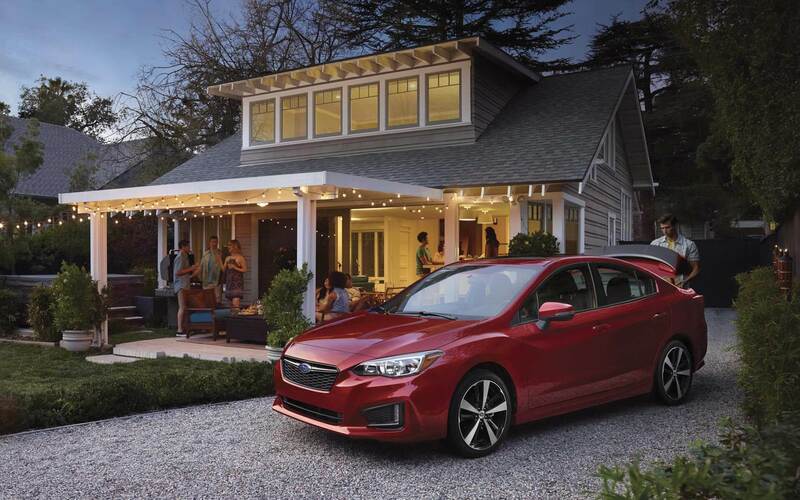 That means more room for passengers, more room for cargo, and even more advanced technology features for everyone to enjoy. For more information on the Ascent give us a call or schedule a test drive!